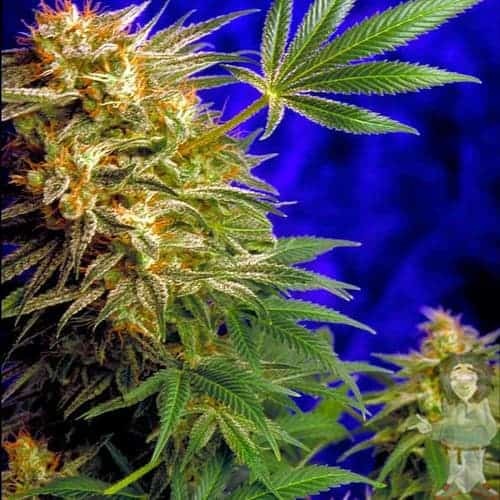 Cataract Kush Seeds are a hybrid medical marijuana strain which was created by crossing two of the most popular indica strains – 'OG Kush' X 'LA Confidential'. Hence, this is a full-on indica strain with indica/sativa ratio of 99:1. 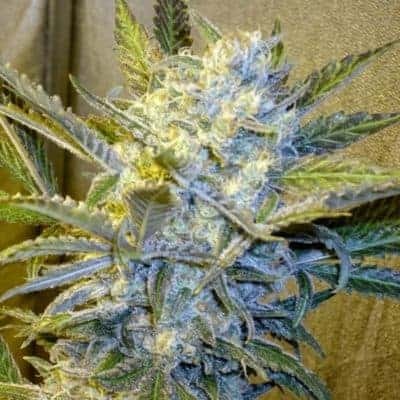 This strain is featuring plenty of snowy crystals. 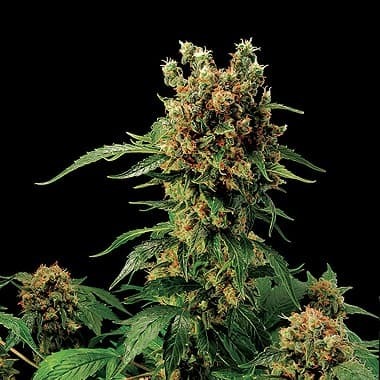 When properly cured, the nugs of this plant would appear to be grayish-black in color. also found to be high in this strain and hence, it can deliver a strong corporal effect that would keep on building long after use. 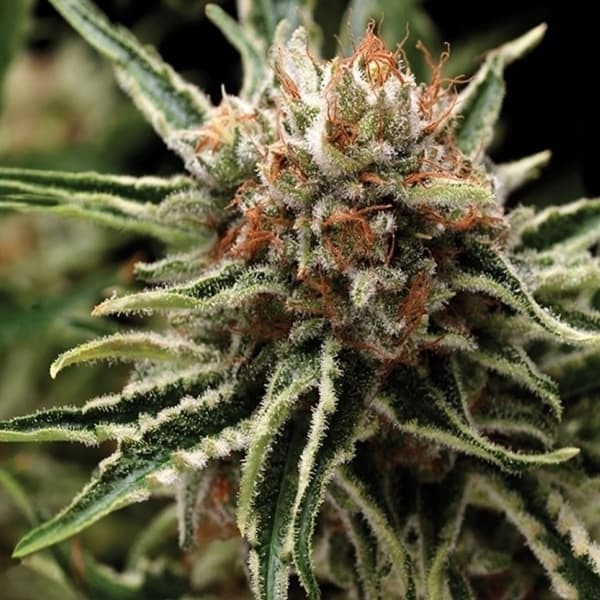 Therefore, this strain is effective for relieving pain, eating as well as sleep disorders. This can also be utilized by the patients who are suffering from stress, anxiety and insomnia. With regards to the flavor, this is LA dominant with OG Kush arriving at the exhale. The aroma of this strain will be a blend of earthy, danky and spicy with a hint of woody aroma and is typical of the Kush strains. 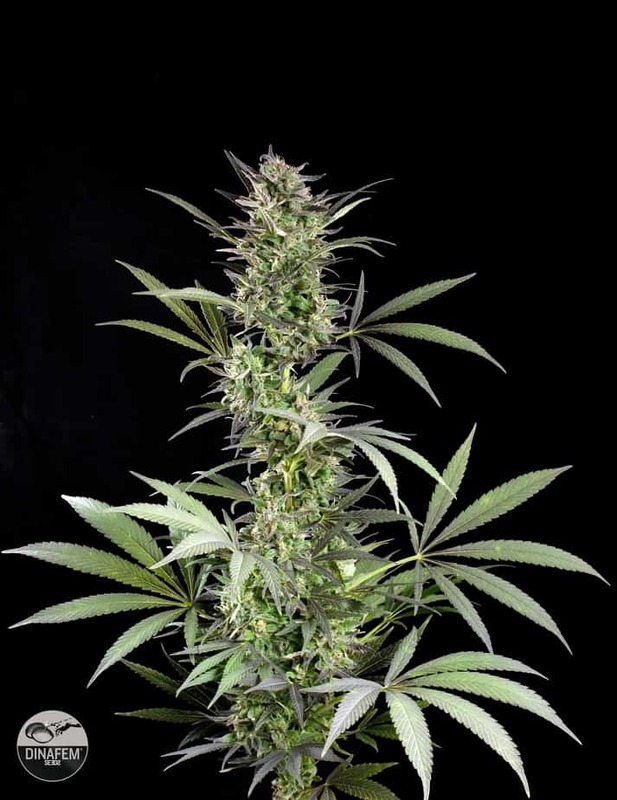 Check out purple cheddar seeds.